Photo by Jamie Bartosch/Suburban TravelingMom The Milwaukee Art Museum has a scenic lakefront entry area. We surprised ’em pretty good with this: On a three-day holiday weekend, a friend and I decided to pick up our kids after school with their bags already packed (mine was my cool, new Ricardo bag), and told them we were leaving right now for a fun weekend getaway together. We wouldn’t tell them where. As we started driving, the kids had some funny guesses (no, we’re not driving to Hawaii), but soon enough the highway signs made it clear we were on our way from Chicago to Milwaukee, Wisconsin. A giant aquarium is just one of the cool attractions at Discovery World. For our group – two moms and four kids ranging in age from 7-11 – some of our favorite activities were the unique things: eating at a spy-themed restaurant/museum, flying kites along the lakefront, and sampling Wisconsin cheeses and “Fairy Food” candy. Discovery World, a sprawling lakefront science museum, is always a slam dunk with kids in this age group, who hyperactively bounce between the museum’s hands-on activities. Of course, what the kids always want to do first when we arrive in a new city is go to the hotel pool. Strangely, most hotels in downtown Milwaukee don’t have indoor pools. But the Crowne Plaza Milwaukee West, in west suburban Wauwatosa, is a family-friendly hotel with a nice, family-sized pool. Staying in the suburbs isn’t a bad thing in Milwaukee. In fact, there are a lot of benefits to it. Read my review of the hotel here. Safe House (which also goes by the name International Exports Ltd.) is unique and well worth a visit with kids. Even entering and exiting the restaurant is fun (the exit was my favorite part). While my kids were too young to appreciate much of the serious spy memorabilia on display, they still loved it. Read my full review here. 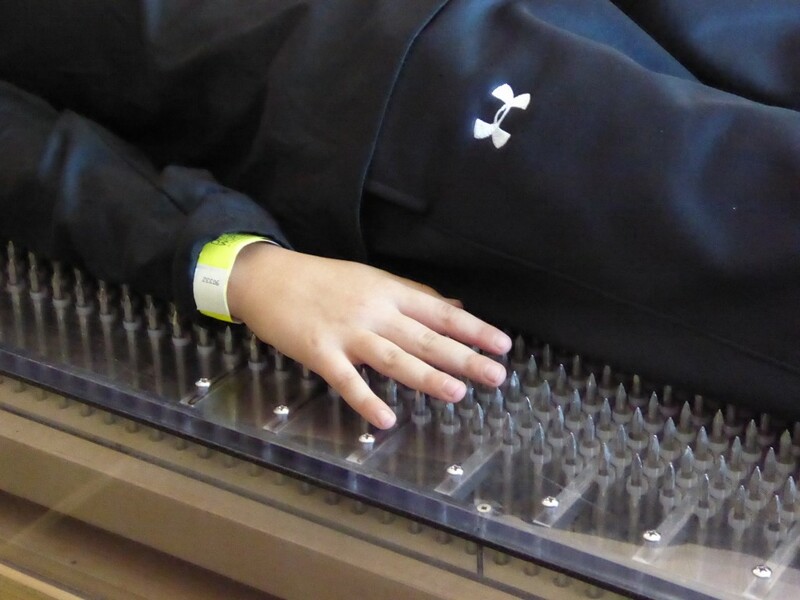 Laying on a bed of nails is one of the fun hands-on kid activities at Discovery World in Milwaukee. Discovery World is located on the shores of Lake Michigan, so every window has a picturesque view. And every corner of this hands-on science museum has something creative for kids to do. Among their favorites, they got to fly and land a virtual plane, lie down on a bed of nails, pet live sharks and stingrays, play tic-tac-toe against a computer, and make customized cut-outs which they watched being made on an assembly line. 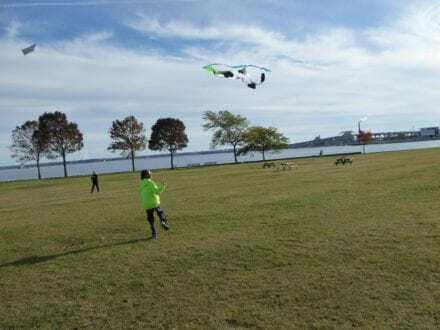 Fly kites along the Lake Michigan lakefront in downtown Milwaukee, Wisconsin. If weather permits, I recommend buying one of the colorful kites in Gift of Wings, a fun-to-shop-at store along in Veterans Park. 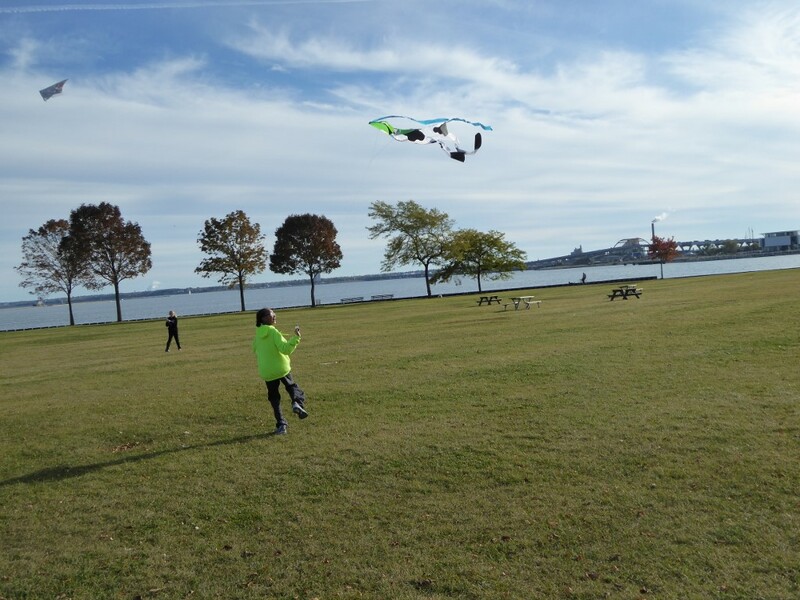 I got a nice kite for $30, which I’ve re-used multiple times since. While we had to dodge the goose poop in the park, the lake breezes quickly took our new kits sky-high. We also stopped at a playground in nearby McKinley Park. Grab a drink or snack afterward at the cute Colectivo coffee shop across the street. While Wisconsin is known for its cheese and sausage, you can fresh, healthy foods at Milwaukee Public Market. The pizza slices we had here were burnt and greasy, but everything else we ate at Milwaukee Public Market was delicious. 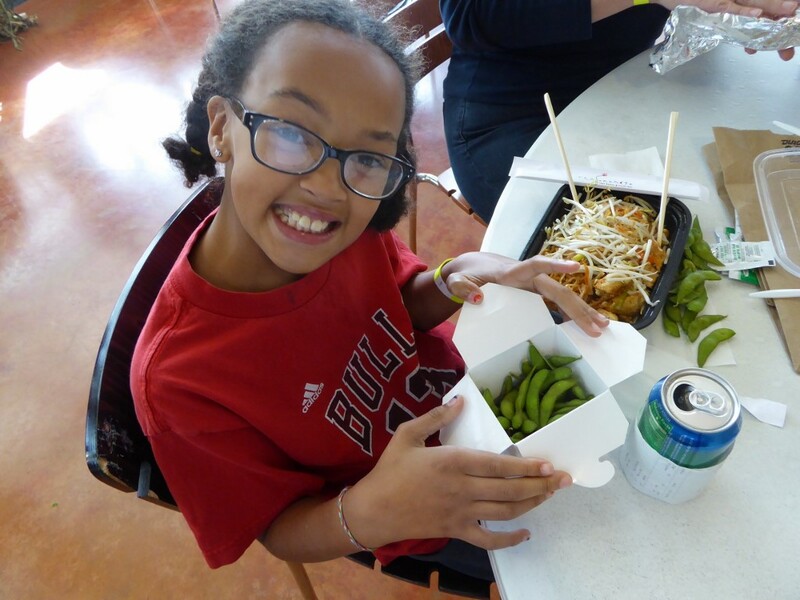 There were lots of fresh and healthy choices, including edamame and fruit smoothies. I recommend it for a place to try three Wisconsin specialties — cheese, sausage and beer — and take some back to your hotel fridge. The person at the deli at the West Allis Cheese & Sausage shop gave us good cheese recommendations, which made for a super yummy, late-night cheese and crackers snack (we moms had ours with beer). We also liked the unique “Fairy Food” candy at Kehr’s Candies. It’s difficult to describe, but it had a light, airy sugary texture on the inside, with fresh chocolate on the outside. They’ll happily give you a sample. 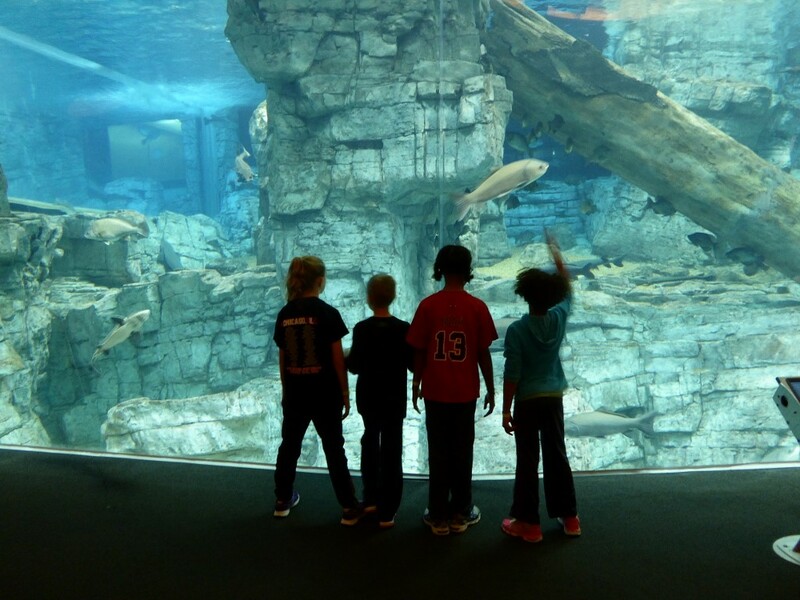 There is so much more for families to do in Milwaukee, we plan to go back for another getaway weekend. I’ve heard taking the kids to the public skate at the Pettit National Ice Center, a U.S. Olympic training site, is awesome because the ice is exceptionally fast. 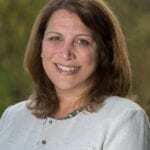 For tips on free things to do in Milwaukee, see this post by Vegetarian TravelingMom Judy Antell. 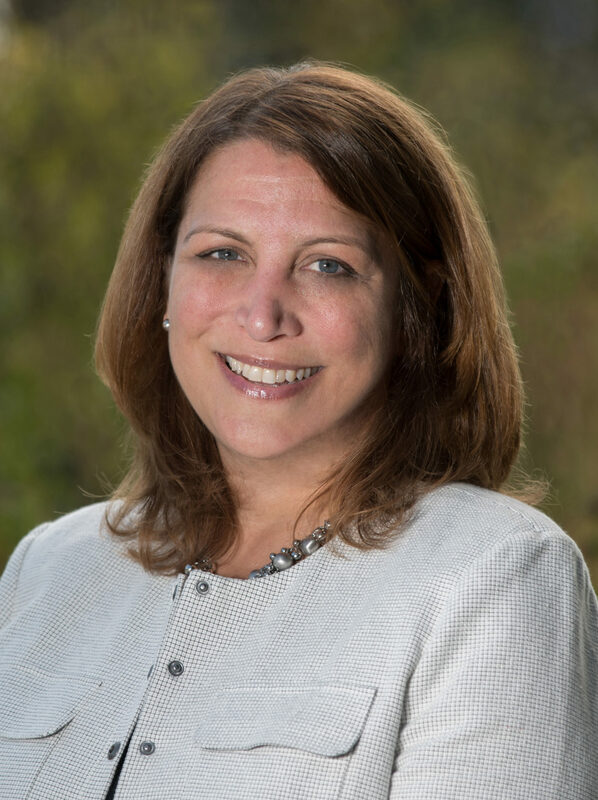 Another good resource on an affordable trip to Milwaukee is this post from Empty Nest TravelingMom Cindy Richards. 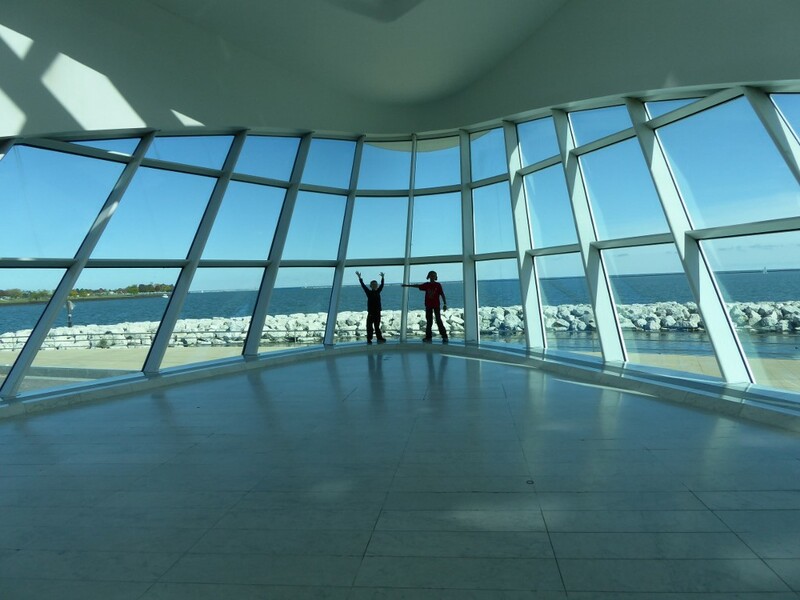 The Milwaukee Art Museum has an iconic building on the lakefront, although it’s best suited for older kids. Great list! I would only add in a stop for frozen custard at a place like Kopp’s or Leon’s – it’s a totally Milwaukee thing!